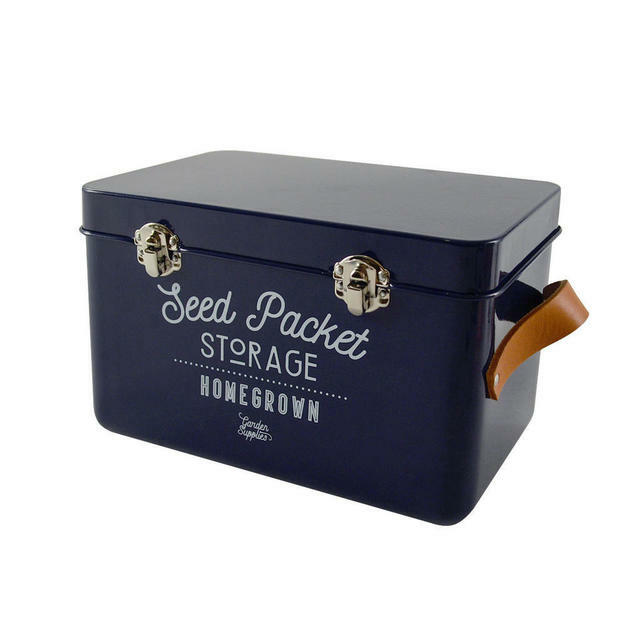 No excuse not to have your seeds stored and organised in an efficient manner now! 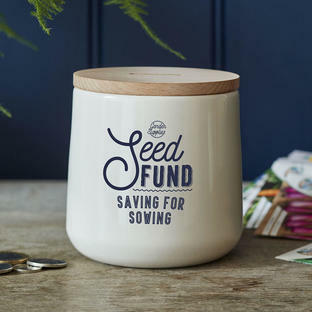 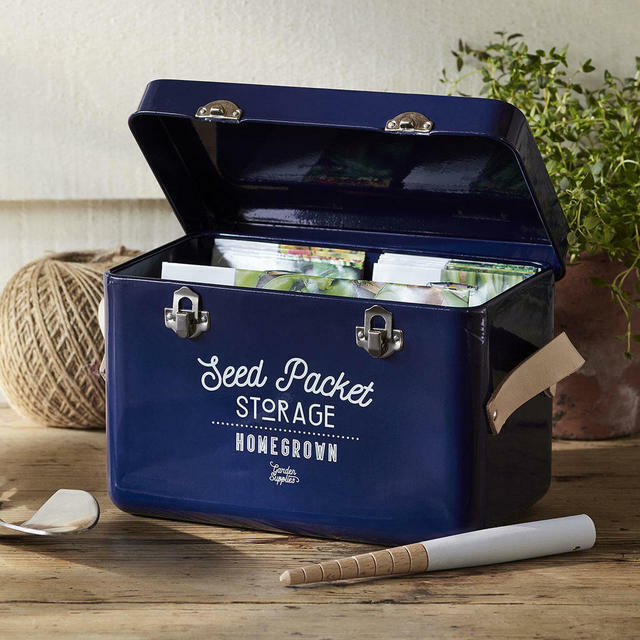 This lovely retro style seed tin not only looks stylish but is a great way for serious and budding gardeners alike to organise their seeds, rather than rummaging around in an old biscuit tin! See our range of fabulous, easy to grow Italian vegetables see here or add a ready chosen selection see here. 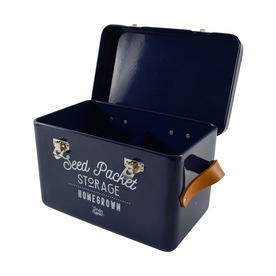 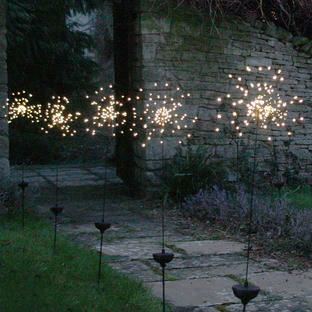 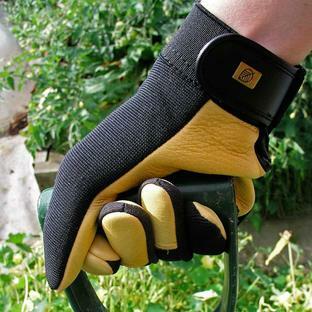 Made in powder-coated steel with leather handles.